After successfully starting a blog, you need to speed up WordPress site. Speed is necessary for anything in the world now. No matter you are driving a car or browsing a website if both things don’t come up faster, you will lose your interest. Alright, keep it simple, here I am going to share how to speed up WordPress site/blog. But why You need to think about Speed? 1 Does Speed Matter? Here is Why. 2 Do You Know Speed is SEO? Does Speed Matter? Here is Why. One second delay can cost you 7% loss in conversions, 11% loss in page views, 16% loss in customer satisfaction, 26% increase in frustration and 8% decrease in engagement. The LoadStorm confirms these stats while Google also prefers speed. Speedy websites get high page views. The most important thing, it is a major ranking factor. Do You Know Speed is SEO? As I have told above, Speed is a major ranking factor. Everybody ignores a lazy website. Not only for Desktop but also you need to consider for Mobile as well. Google is also acute for mobile users for ranking factor. Now everyone has access to the internet through their smartphones, and there is also increase in mobile page views for every site. Therefore having a slow mobile version for your site can be a bit risky. I don’t think I need to describe more here. 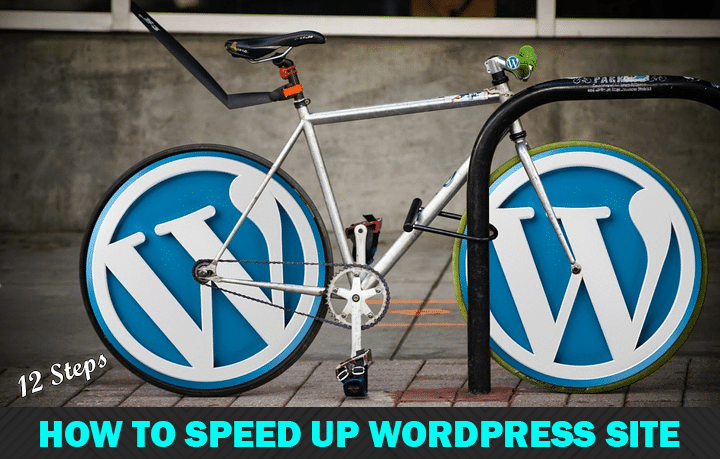 So let’s jump into steps to speed up your WordPress site. You can check how your site is performing via two popular platforms. I researched a lot and did a couple of case studies on my site and finally I was able to make Blogging CEO 97% faster with 503 ms load time according to Pingdom and 92% faster with 1.6 seconds by GTmetrix. However, I trust on evaluation from both sites. Let’s have a look. You are going to explore the same process I applied, and I use to my every WordPress site. Why not give me a favor by tweeting? Eager to Speed up your WordPress site like mine? Let’s do it. The worst decision can cost you higher loss. No matter what additional plugins or any tricks you follow for speed, if your host is not perfect, nothing will impact to your site. About 60% of speed depends on servers (host) you are using. Also, it is the most important element while considering security. So, always choose the best web hosting for blogs. Number one Pick and officially recommended by WordPress. You should not just trust me. I recommend Bluehost because I have personally used it. Read my guide How to Start a Blog to get started. A Theme with multiple functions and elements slow downs your WordPress Site. I always prefer using a lightweight theme. A theme plays a vital role in overall performances. The page size, built-in functions, and modules of Theme are responsible for speed. Therefore, I always use a premium theme in which developers take speed matter seriously. 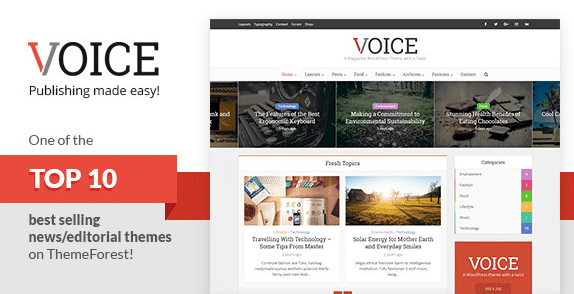 You can have a look to best WordPress themes. Right after installation, we have some plugins and themes that are installed automatically. Consider removing these themes. Go to “Themes” from the right and remove other themes. Do the same for plugins. Go to “Plugins” from the right and then uninstall and remove unnecessary and unused plugins. Images are the main reason for low speed. The Higher size of images causes the delay in load time. What we have to do is to reduce image size automatically here with the use of Plugin. You can either reduce image size manually using Photoshop and any other image tool; else you can choose to do it automatically like me. Here are the plugins you can use to optimize images. I have been using Imagify for a long time, and it handles everything I need to optimize all the images either in bulk or one by one. The reason I like it most is that, after just uploading an image, it automatically reduces size without losing quality. After continuous working like posting, uploading images, saving posts and page as drafts and other work, these remaining items become useless and cover some space in the database. All we have to do is to clean up these unnecessary elements from the database. Don’t be worried. It’s not technical. You can do it via a plugin. Install Wp-Sweep and remove all extra things from Database Tables. I use Wp-Sweep. You can also use Wp-Optimize. However, you should not be worried about for technical work here. All we can do is use a plugin to handle all task. I am using a plugin that handles all these solutions that I will cover later in this post. But for now, you can use Autoptimize to minify, compress and making your site more lightweight. You can also follow Google’s Guideline here. A GZIP compression is a technique to reduce page sizes by 70% to increase speed to a high level. Gzip is a fantastic tool that compresses files size smaller. When other webmasters serve your blog images by putting direct URLs of your image location instead of uploading at their server, is called Hotlinking or Leaching. This can be harmful to your bandwidth and overall performance of your site. All you have to do is to disable it. For this purpose, I will prefer reading these two great posts I found that can be helpful to understand the whole process. In addition to all above steps, do check if your themes, plugins, and WordPress are all up to date. WordPress usually releases updates time to time, and it is always important to review and update. Also, keep checking your themes and plugins. If you don’t update all these things, chances are higher that hackers can attack your site. When someone links to your site, by default WordPress has a system to detect all these via notification. This process is called pingbacks and trackbacks. All we have to do is to disable the feature that will cause nothing but will save many resources. Simply go to “Settings” and then “Discussion.” Unchecked “Allow link notifications from other blogs (pingbacks and trackbacks) on new articles” second option as you can see in the image below. Click save. You can read more about this. It is a system that creates a cache system and delivers web pages faster. Also, it protects your site from various attacks. You can read more about CDN here. Here are some of the top CDN providers you can check. If you are just starting out, I prefer using Cloudflare. However, the Second choice is MaxCDN which is trusted by famous brands such as WpBeginner and 9Gag, BuySellAds and StumbleUpon. By the way, my final choice would be KeyCdn. After completing all above steps, this is the last step I follow and have applied to my every single WordPress Sites/blogs. Using a cache plugin is a secret here. It helps to reduce load time faster and easier than anything else. Due to a massive amount of traffic, your site can get slow speed. To make it five times faster, we need to use the cache. It displays the last final version of your site from stored files rather than calling database again and again. 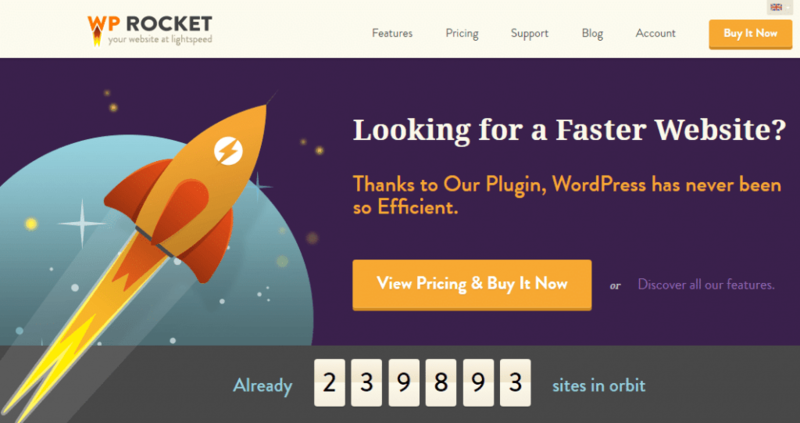 The most trusted and great Plugin I use is WP-Rocket. It is simply awesome, easy to use, configure and very useful when it comes to caching. Harsh Agrawal has shown a comparison of WP-Rocket with W3 Total Cache. After reading this article, I thought I should also give it a try and above you can see the results that I showed about Blogging CEO at the top of this post. The only reason I use Wp-Rocket is that of its simplicity. Other plugins have very complicated settings to go through. But with WP-Rocket, all I had to do is just to click and check some settings and bingo. Here are some of the settings I have been using which I followed by reading out this article. Also, check out the features offered by WP-Rocket. I hope you enjoyed reading out the article about how to speed up WordPress site step by step. I have always followed the above steps and the reason why I am having a great load time is using WP-Rocket especially. All above are entirely necessary steps that everyone must follow to speed up a WordPress site. Wp rocket is a paid plugin so can we use w3 total cache? Your recommendation on w3 total cache? TO be frank, I found w3 total cache a very complicated for me. Wp Rocket is still easy so I personally like this. However w3total is also good. Thank you so much for sharing this awesome information about WordPress optimization. It’s really usefull for me when I check my site performance it shows grade C 79% . Is this good or not ?